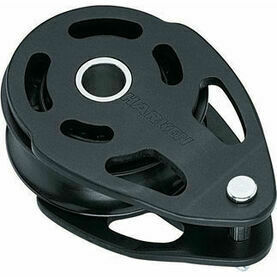 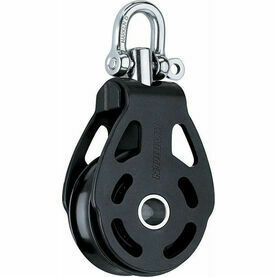 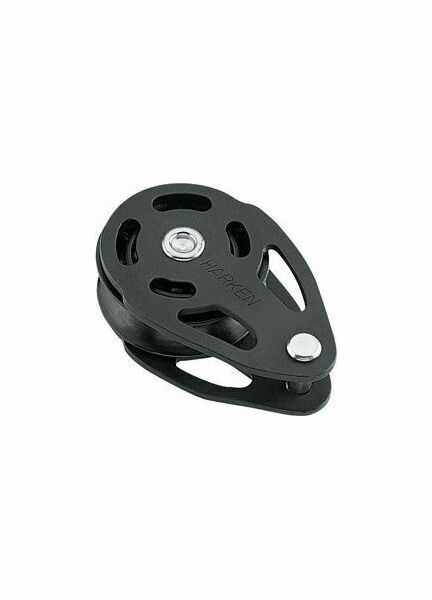 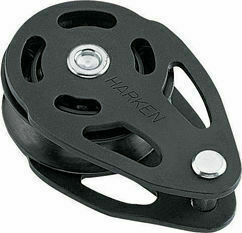 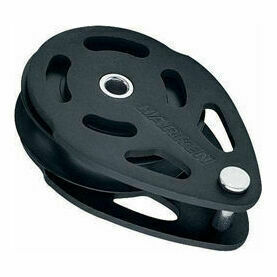 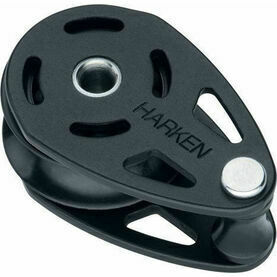 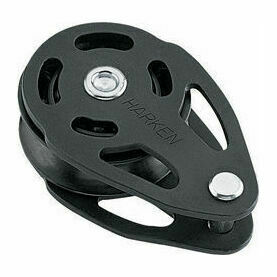 Harken’s cruising ESP blocks feature a design complimentary to other blocks in their range, only with a more simplified construction. 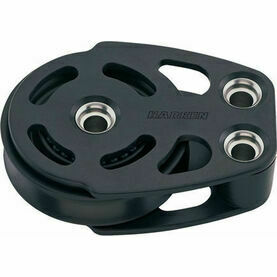 The 75 mm Aluminum Mastcollar ESP Block, for example, adds sleeve bearings to its sheaves, allowing the device to handle high static loads. 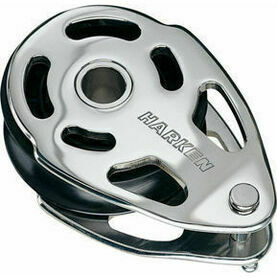 Ideal for halyards or limited purchase systems, the ESP blocks are available either in hand polished stainless steel or (as seen here) aluminium.